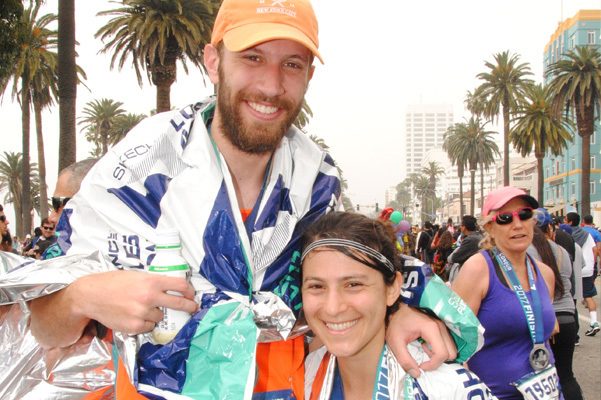 Conquer 26.2 miles, the Charity Challenge, or a family-friendly 5K. Transform 500,000 lives. Kids need to play, and we need your help. 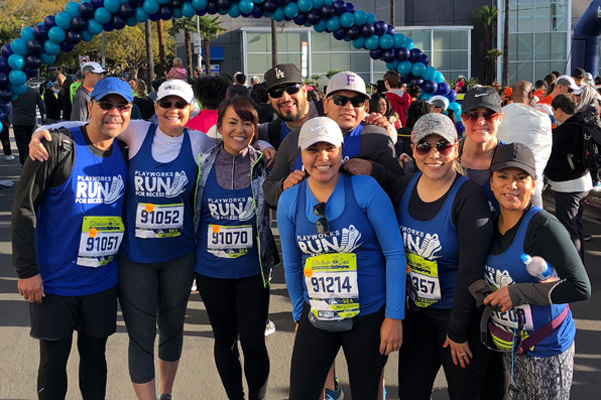 Join Team Playworks and run the 2019 Skechers Performance Los Angeles Marathon or LA BIG 5K to help transform the lives of children in your community. 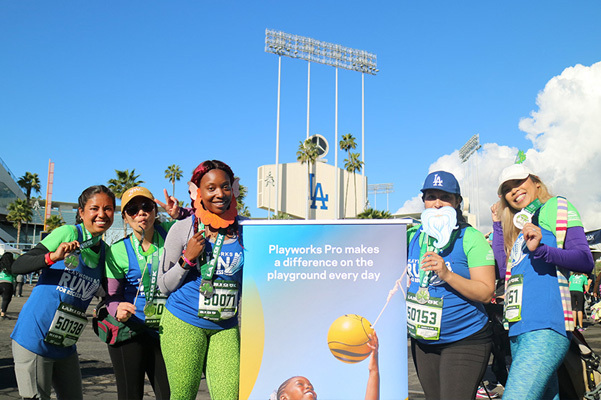 Playworks is once again thrilled to be an official charity for the 2019 Los Angeles Marathon and LA BIG 5K! 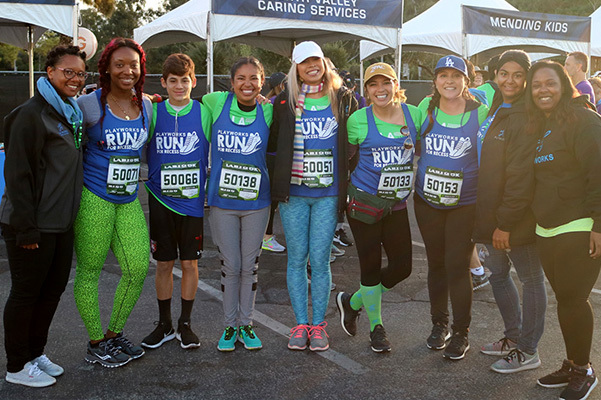 Over the past two years, our runners have collectively raised more than $45,000 to support our programs. 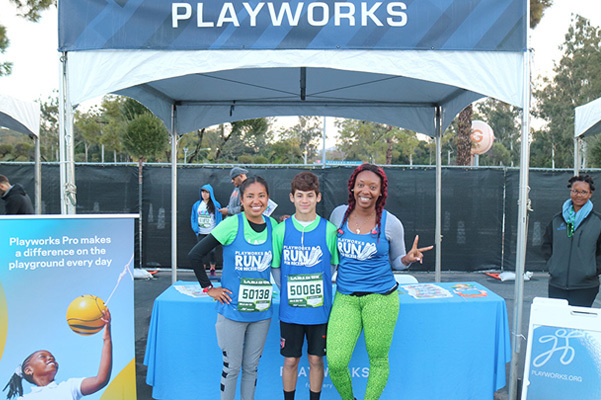 We are currently accepting registrations and donations for our Playworks LA Marathon & 5K team with hopes that one day, every child in America will have access to safe, healthy play. 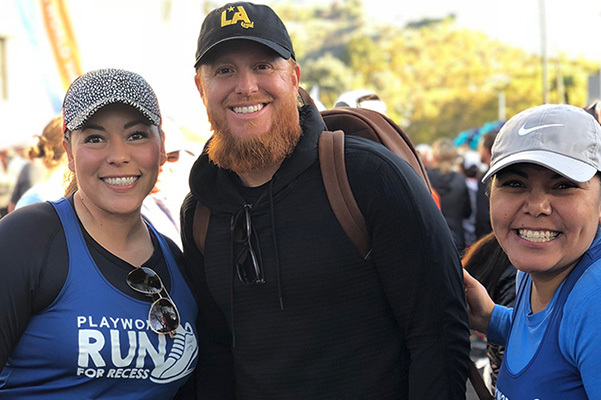 The opportunity to adopt and run for one of our 86 Los Angeles County and Orange County elementary schools. 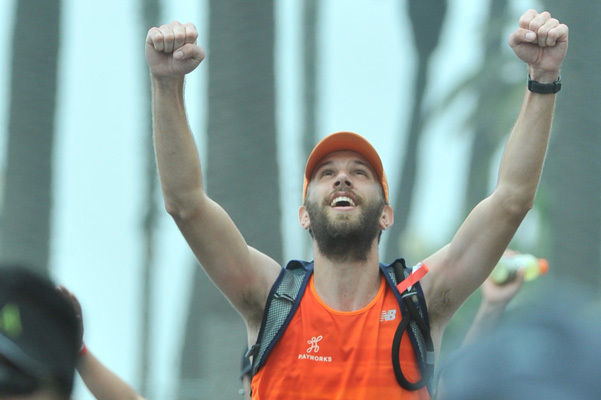 One-on-one virtual session with Playworks SoCal Board Member and UltraRunner Jared Blank to customize training programs. Jared is a certified run coach and group fitness instructor. Create your fundraising page here, raise a minimum of $200 by January 28, 2019, and Playworks will pre-pay the registration fee.  Fundraising support throughout the campaign. Special team dinner, happy hour events, and post-race brunch. Limited edition team shirt, Playworks swag, and additional incentives. Reach your fundraising goal by January 1 for a water bottle. Names of team members who raise $1,000 by November 30, 2018 will be printed on the back of team shirt. Fundraise or donate $1,000 or more to be entered in a raffle to win your choice of a Play Day, Corporate Recess, or a subscription to PlayworksU Foundations. 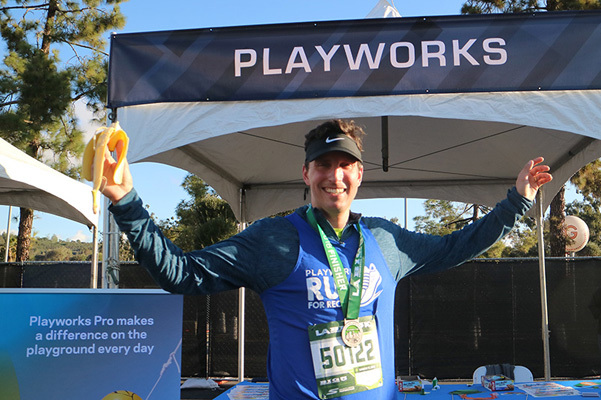 The chance to cross the finish line of the most historic marathon in history and to receive a finisher’s medal with Team Playworks cheering you on. 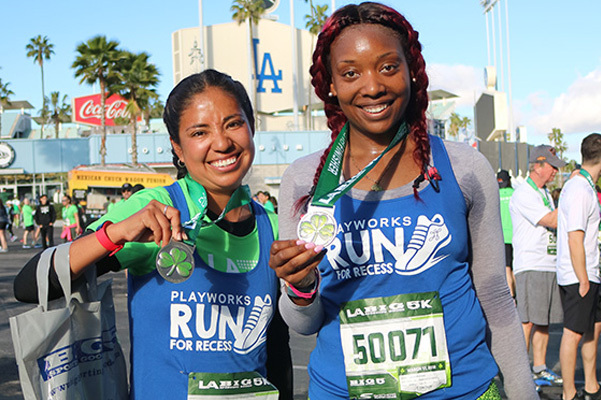 Recruit a friend to run with you and get a Playworks popsocket. Be an ambassador of play! If you have any questions please contact Myra Petgrave at myra.petgrave@playworks.org. Click here to view more photos from our Facebook album.